Now a day’s computer and World Wide Web are involved in people’s daily life. People are eager to get online knowledge. So it is very important for product and service businesses to concentrate on online marketing.By making website for your business is not the solution for online marketing. Moreover you have to find out how to increase the traffic on your website so that you will get the more customers and more business. So Link building is a crucial part of the online marketing strategy. 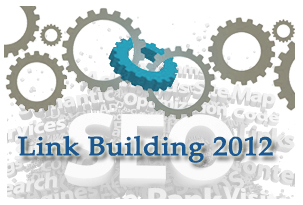 Link building helps you to improve ranking on search engine. Organic link building is the process for getting ranking on the search engine without paying money. There are SEO agencies which are ready to help you to improve ranking. But search engine sites like Google, Yahoo and Bing are always updating their algorithms up to date update for your website is also vital. Some people might think organic link building tactics are not effective in 2012. 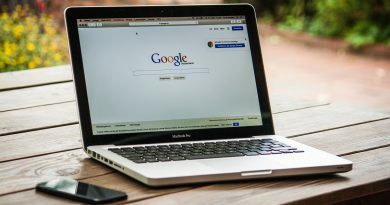 But it is not true, it is still effective with some updates.There are some changes in link building after Google has introduced panda update and latest penguin update. But still link building methods are doing well. Here are some methods of link building which help you to increase traffic. Concentrate on publishing content about your products on website which are more followed by social media like twitter and Facebook. Try to study the popular competitor’s back link and find out what are the links they are using. You can use open site explorer to find out backlink details about your competitors business website. Once you find out the list of resources then you can make similar kind of process for your website. In 2012 guest blogging is the best way to build backlink for your website and gain more traffic. If your blog is published on well known website then many people will link with your website. 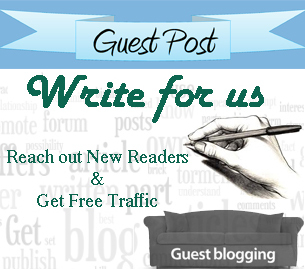 There are lots of blog owner who are allowing quality guest blogging. So find out which are the best and submit your blogs. But make sure that you should not send the same blog to other blogger also. Contributing comment on other blogs is another simple way to get link for your website. Read the blog and give the comment carefully. Try to give more brief comments which are relevant to blog. While giving comments always focus on promotion of your product carefully by not giving so many keywords. After reading comments people will be interested to visit your website. Publishing article on article publishing website is the great way to target more backlinks and traffic to your website. While writing articles make sure that you have added targeted keyword carefully. And try to not publish same article on different websites. About Contributor: Katy Hepburn is a Writer, Blogger and Social Strategist. She likes to write of all topics like Organic searching, Paid Searching, Social Media Searching as well as Link building.